CALLING ALL BANDS, DJs AND MUSICIANS! NEW YORK, AUGUST 1st — Do you think you’re the next Florence and the Machine? Maybe the second coming of Sigur Rós? How about the future Hot Chip? Well, this is your chance to follow in these bands’ footsteps (literally) and play the stage at Iceland Airwaves. Reyka, Iceland’s preciously small- batched vodka and winner of 2011’s IWSC Vodka Trophy, is intent on discovering inventive music talent motivated to play on the big stage. As such, for the third time Reyka is offering to send two groups to the Land of the Midnight Sun, to play at the music festival Rolling Stone calls “the hippest long weekend on the annual music festival calendar.” Two lucky bands will perform in front of screaming fans among the glaciers, fields of lava rock, and towering waterfalls of spring water that shape Iceland’s unique terrain and inspire its hand-crafted vodka, Reyka. Sound pretty magical? We think so too. Reyka asks that prospective bands, musicians and DJs submit up to three of their own songs via Reyka’s entry page on Grooveshark between August 1st – 19th. Iceland Airwaves will then select contest winners based solely on skill and the inventiveness of their music making. 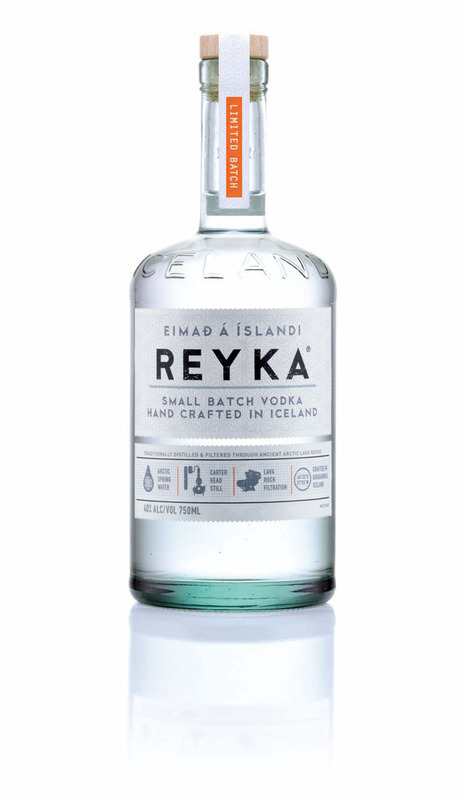 Made by William Grant & Sons, and as unique as the land that inspires it, Reyka Vodka is the first Vodka ever distilled in Iceland and is known for its distinguishing and unique characteristics, such as its small batch production, lava rock filtration, Carter Head still distillation and use of some of the naturally purest water in the world. These qualities elevated Reyka to high esteem since the distillery’s founding in 2005. Reyka Vodka has an ABV of 40%. For more information, visit www.reyka.com. Many thanks to Exposure America for sharing this information with us!